Protecting our clients' needs and rights. If you have been injured as the result of someone else's negligence, make sure you get the compensation you deserve. 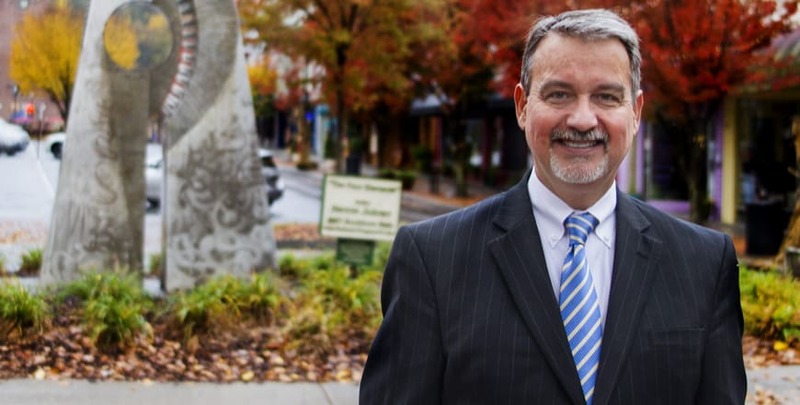 Keith A. Hopson is an experienced and trusted attorney in Kingsport, TN. Keith is also highly experienced in handling personal injury, wrongful death, Social Security and disability, criminal law, and family law cases. Our lawyer offers you a wide range of experience in cases that matter greatly to you. Keith has the drive to take on your personal injury case and work toward achieving the best possible outcome for you. Whether it is a matter of negligence in an auto accident or wrongful death, he is on your side. Reach out to our attorney for the wise counsel you need. Another area he can help you with is Social Security. He is the person who knows the ins and outs of the system and fights to get you what you are owed. Without a strong advocate to fight for your rights, you run the risk of being left empty-handed. For criminal law matters, Keith is ready to provide a strong defense. He’ll speak with you to gather all of the facts and listens to your perspective. He then gathers all of the evidence and recommends a strategy for your case. Feel confident he has your best interests at heart. An area of the law that can be very hard on the heart involves the family structure. Rest assured that our family law attorney is able to serve you with compassion and understanding while looking after your interests. 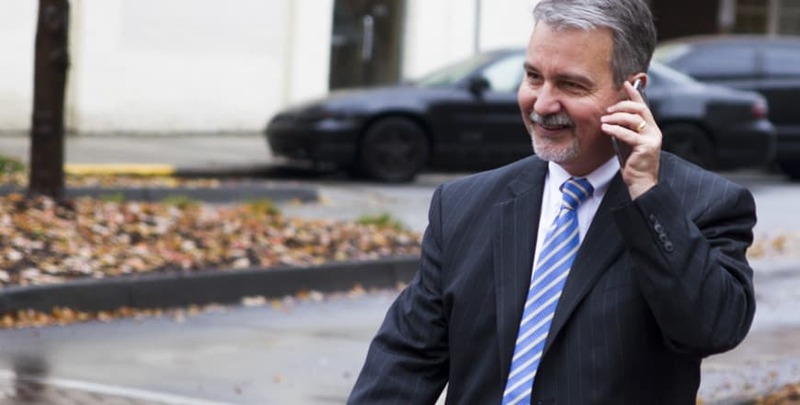 For a number of different areas of the law, Keith is someone you can rely upon for honesty, integrity, and hard work. Contact ustoday to schedule a consultation with our attorney. We proudly serve customers in Kingsport, Tennessee, and the surrounding area. 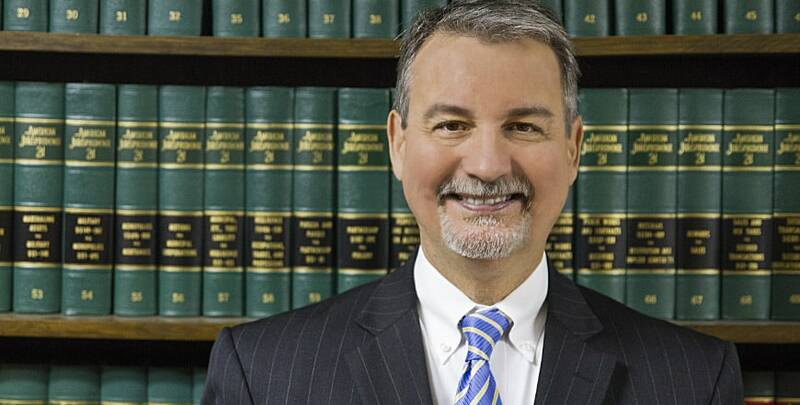 Keith A. Hopson is an experienced attorney, serving the Kingsport, TN area. Keith is also highly experienced handling personal injury, wrongful death, Social Security & disability, criminal law and family law cases.